As we witness nature bursting through Earth Mother, we are reminded Spring is a time of newness. Tiny buds dot the branches of tree and bushes as the barren brown landscape begins to spring forth color. It offers us an opportunity to remember that even when things seem dreary and dull, newness awaits for the perfect moment to emerge. And so we are reminded that regardless of the situation, within each of us something is germinating . . . a dream, a wish, a request, a prayer, an answer to something we’ve been considering, or working toward. It may be an awareness that it is time to change a perspective, understanding, belief, or habit and what action is needed to see it to fruition. Join us Saturday, April 27, at 2:00 p.m. as we allow the Sacred Pipe to bring forth the clarity of a knowing that has come to us in the form of a hunch, a nudge, an awareness that is ready to be brought forth. Through this very ancient, powerful ceremony our ancestors will guide us to the next step, the next unfolding of that knowing. Put your mind in your pocket, and go within to your heart and ask if this ceremony is for you, then trust what you hear and contact Shakti, spiritunion@gmail.com, or Vicky, vkwspirit@gmail.com to sign up. There will be teachings and ample opportunity for questions during the ceremony. 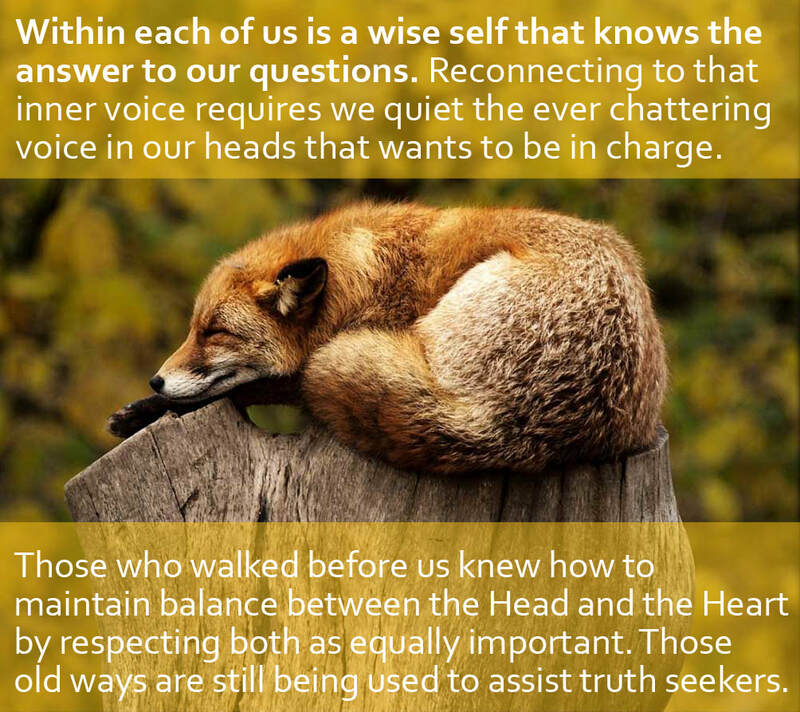 For now, this is about trusting the guidance of your heart, your authentic self, with following your inner knowing. 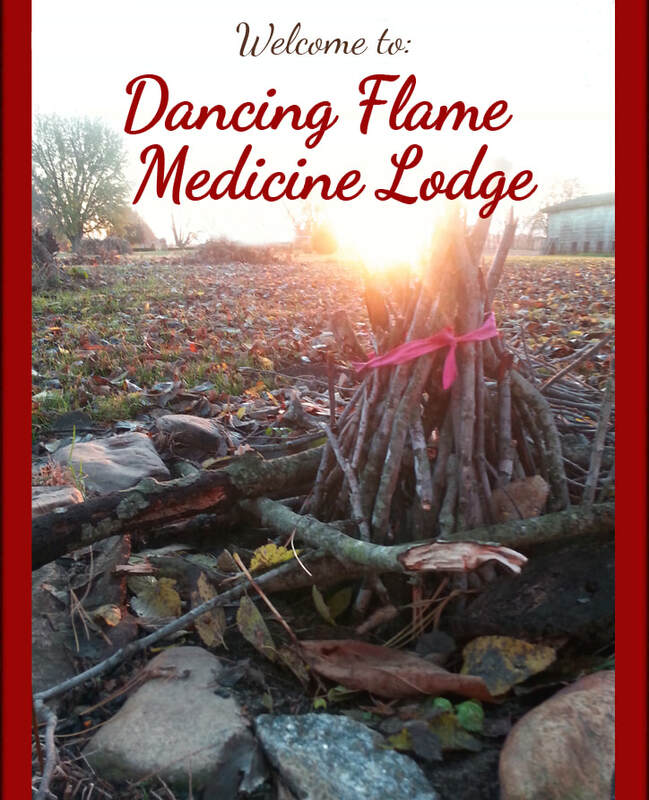 Welcome to our website, take a moment to explore the heart felt offerings of the Dancing Flame Medicine Lodge.